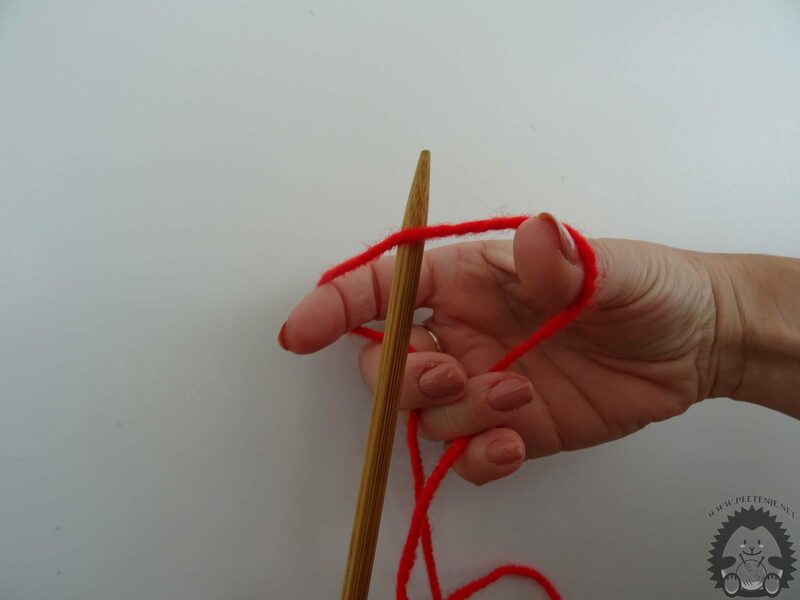 How to start a bald knit is harder to master than to make right and bad eyes. And for the simple reason that you're doing the first line only at the beginning, and the right and wrong eyes throughout your work. There are a number of ways you can start working. 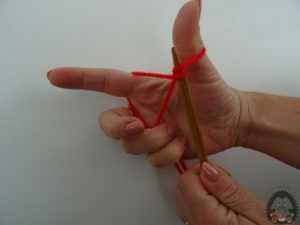 The simplest technique is presented here. Especially the formation of the first eye on the needle. 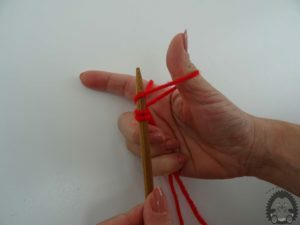 Wrap the knitting needle around the forefinger and thumb of your right hand so that you do not even start from the front of the palm as in the picture. The length should be two and a half times larger than the desired width of your work. 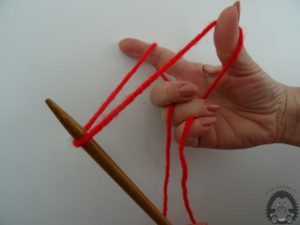 Use a thumb and forefinger to thread the thread, a igloo Take your knitting in your left hand for knitting. 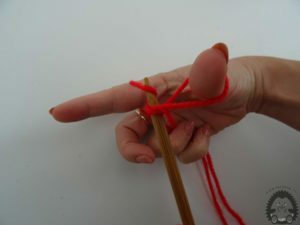 Apply the needle by threading it between the forefinger and the right hand. 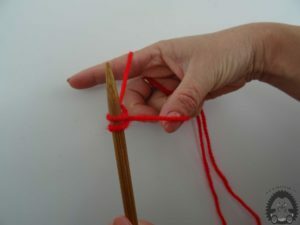 Then knit the knitting needle underneath the thread on the front of the palm that is wrapped around your right shoulder. 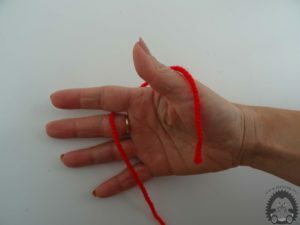 Push the thread under your thumb and slide it between threads wrapped around your thumb. For a better understanding, see our video How to Start a Balaclava.